Rescue training manikin maker Ruth Lee says the Grenfell tragedy highlighted the need for care home providers to have an effective evacuation plan. It’s something that none of us want to think about – but if there was a fire in your care home, how confident are you that your residents and staff would be evacuated safely? Tragedies such as Grenfell have highlighted the need to have an effective evacuation plan. 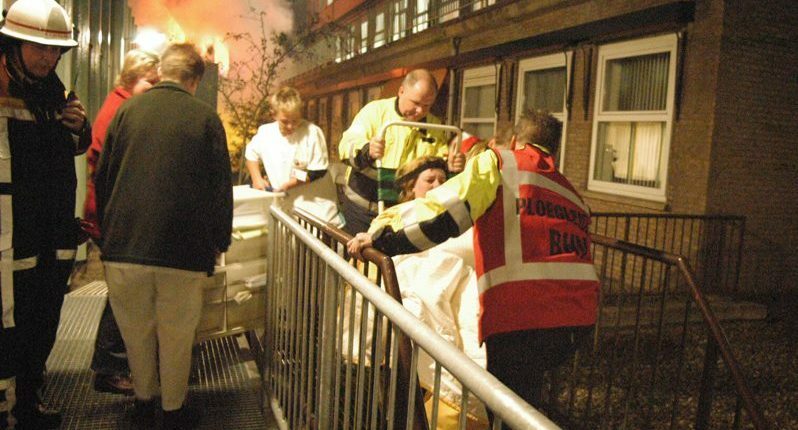 Creating a detailed evacuation plan, taking into account the individual requirements of the residents you care for (including those who are infirm or disabled), is vital – but training to carry out that plan is the only way to be sure that your team would react positively and safely in a real emergency. Ruth Lee Ltd have more than 30 years’ experience of making rescue training manikins for the emergency services. Having supplied to 100% of the fire and rescue service they have seen increased interest from other businesses who are keen to ensure they have the best training practises in place – including care homes. Recently Ruth Lee Ltd completed an order for over 100 manikins for one of the UK’s largest care groups who wanted a manikin specifically for emergency evacuation planning for each of their residences.